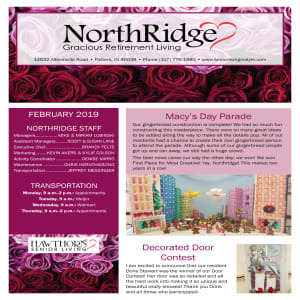 One of the greatest benefits of living at Northridge Gracious Retirement Living is the opportunity to interact with and enjoy others. 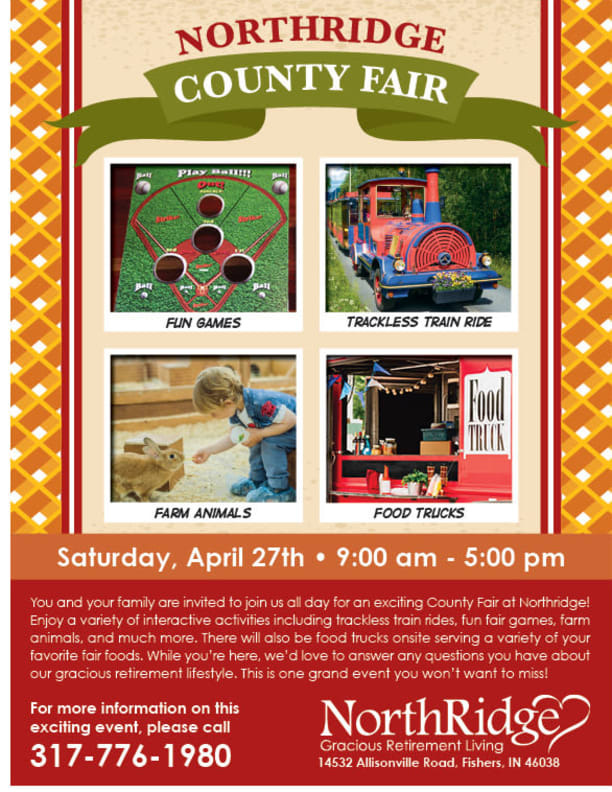 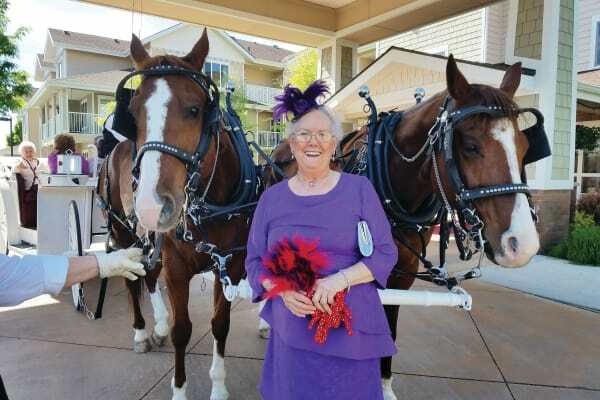 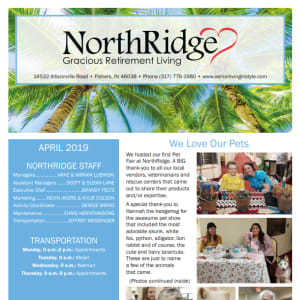 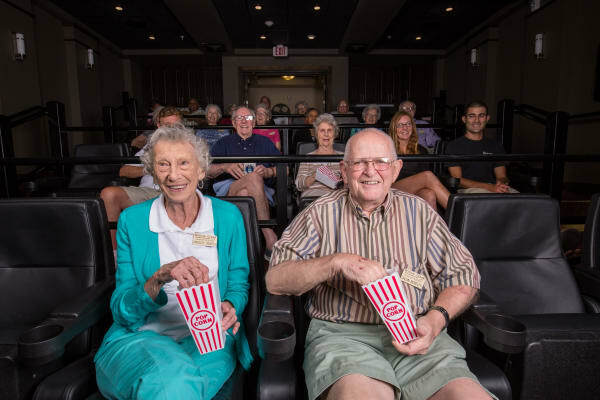 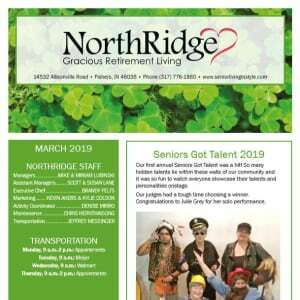 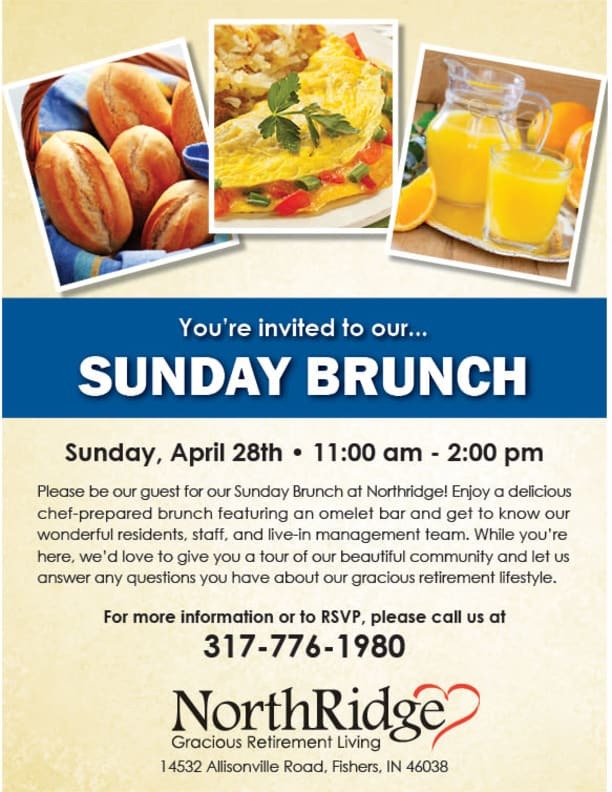 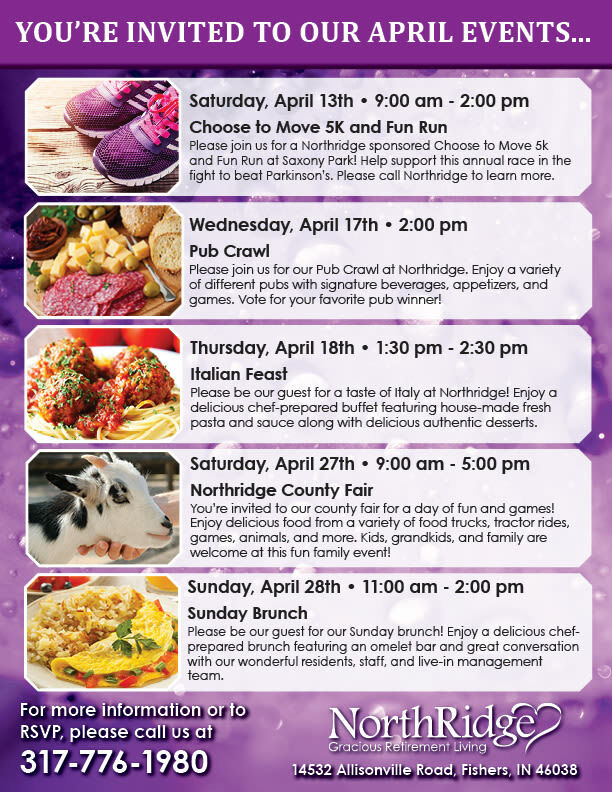 Northridge Gracious Retirement Living offers a wide variety of recreational activities that encourage residents to socialize and connect with one another. 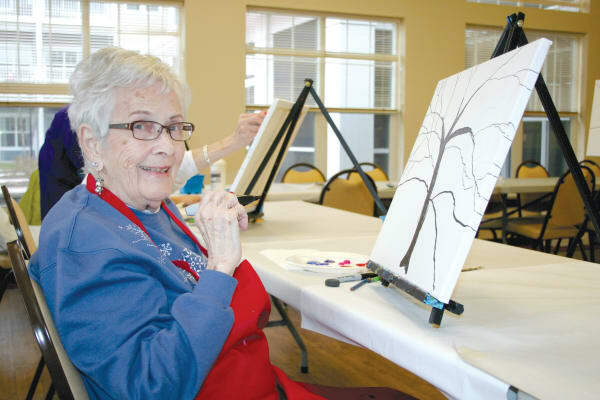 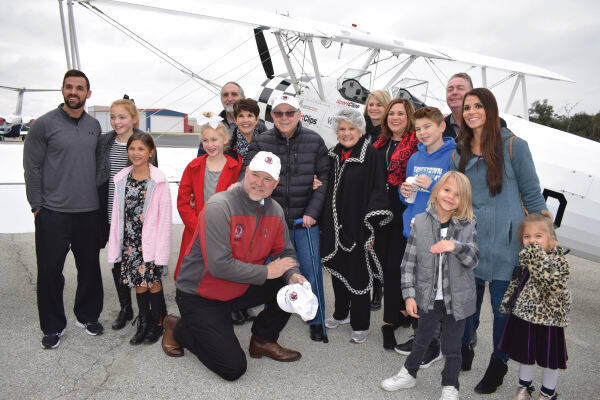 Whether playing a spirited game of cards, listening to live entertainment, or trying a new restaurant for lunch, the goal is to develop friendships, enjoy an active lifestyle, and have plenty of fun!